Total Body “Progressive” Body weight Challenge Workout. 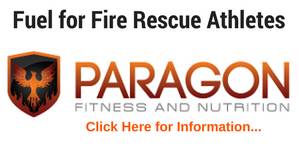 I get a lot of requests for example workouts from the various Fire Rescue Fitness Programs. 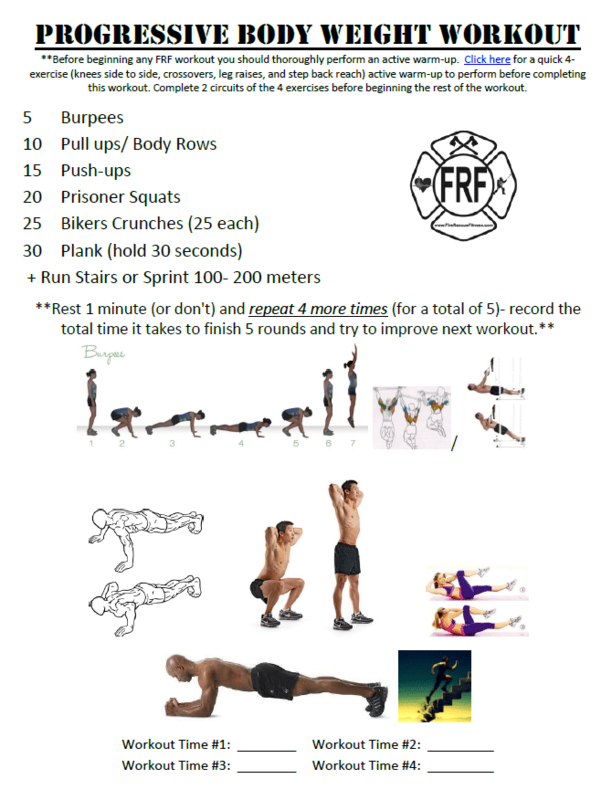 This is one of the workouts you will find as an option in the FRF 28-day QS Workout. 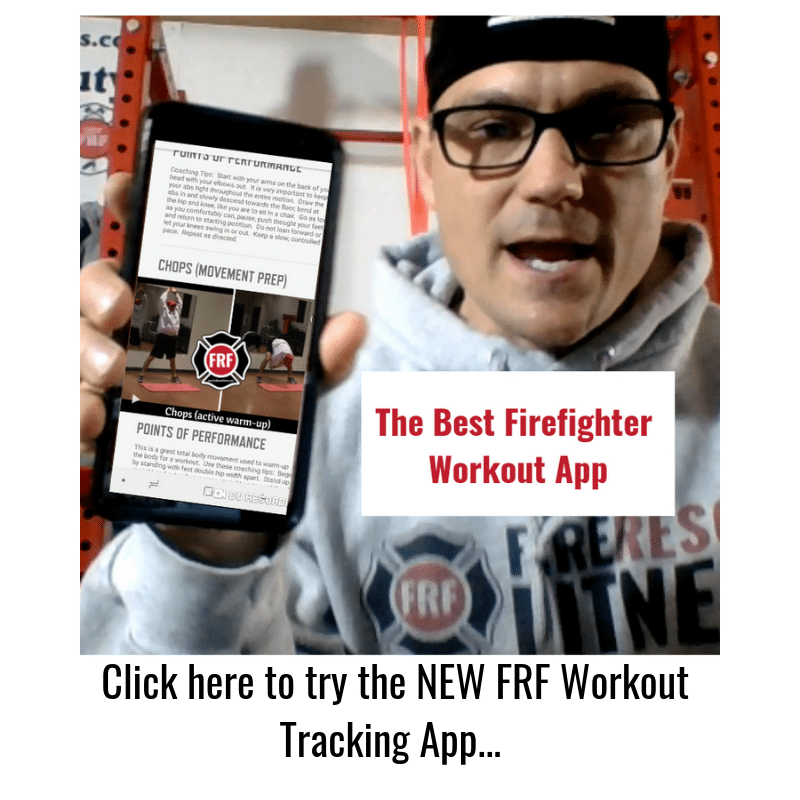 It is a great Firefighter Body weight workout that doesn’t require a lot of equipment and is very efficient (like you need to be on a fire/rescue scene). 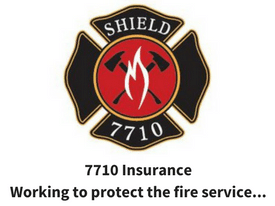 Give this a try! 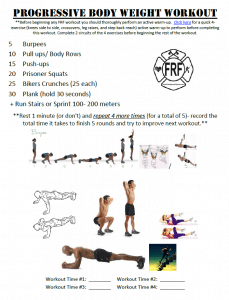 Then progress to the workout…. (scroll down).